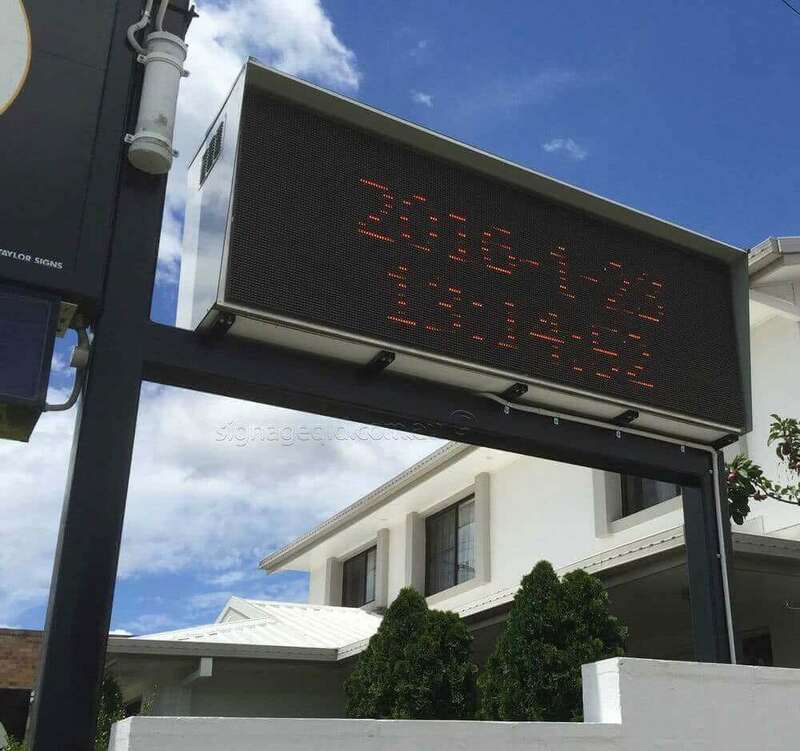 Sign Age Brisbane is a leader in the field of LED or light emiting diode technology and their applications. LED signage is becoming exceptionally popular to both indoor and outdoor signage. 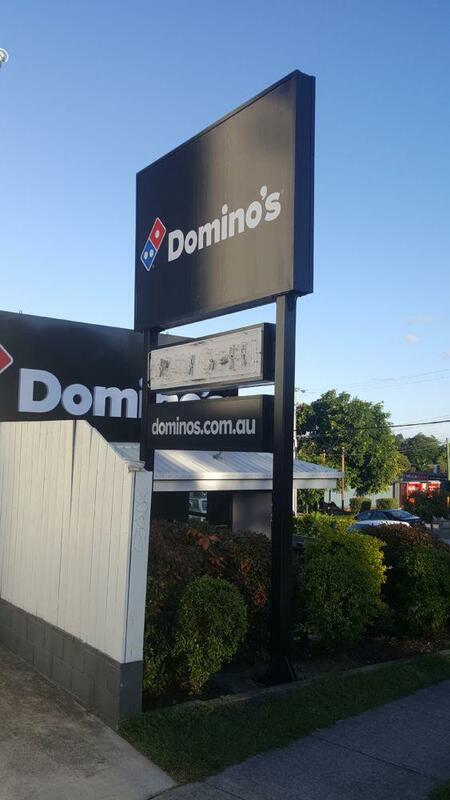 The major benefit of these great signage systems is their overall brightness, they are at least twice as bright, ensuring that your sign will be noticed. 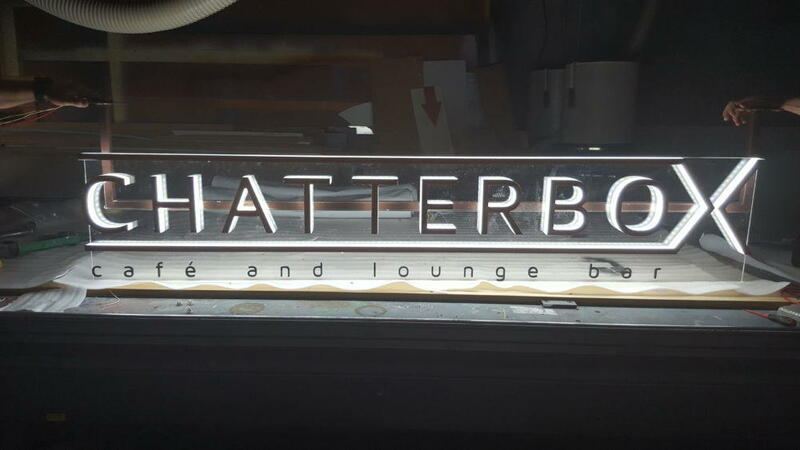 LEDs are the modern, environmentally friendly alternative to traditional neon and incandescent lite signage. Find out more about how LED stacks up against the competition. LED technology continues to advance quickly, which means these major advantages – brightness, length of life and energy efficiency – are actually improving dramatically all the time. Not only are LED signs cheaper to run and brighter, they are also a great alternative for those who might want the ability to program and animate their sign, such as exhibitions and trade shows. Having an LED lite sign will ensure that you stand out from your competitors at any of these events. They are also light weight in comparison to neon and incandescent, and are much more sturdy and robust. 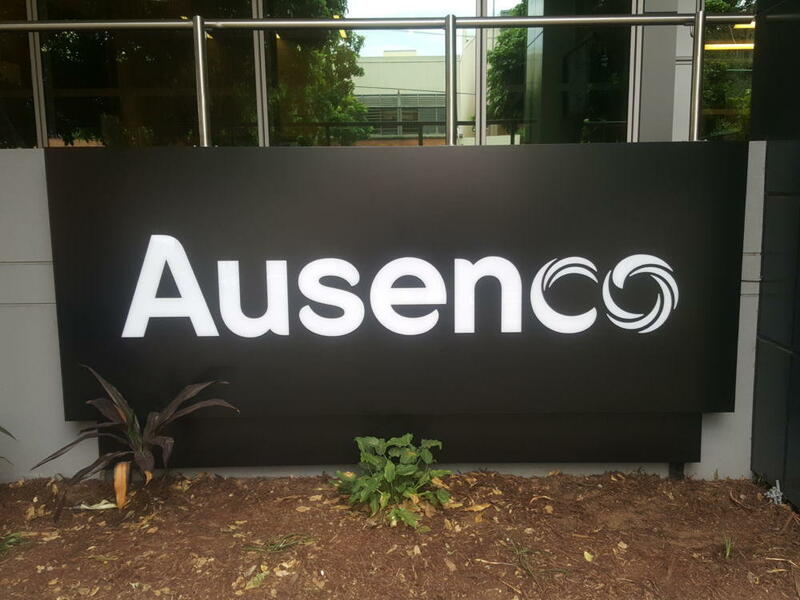 LED signs are not just for small signage such as underawing and trade shows, their use is becoming increasingly popular for large application such as crane booms and high rise and multi storey buildings. 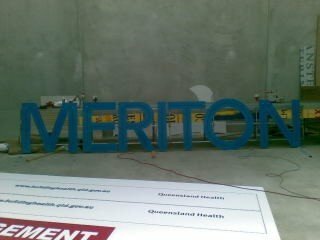 Contact Neil or Tony today for a quote or for any other information regarding this type of signage. Cutout Acrylic, through composite panel with LED lighting. Cutout Acrylic, through composite panel with LED lighting. Cutout Acrylic, through composite panel with LED lighting. Pylon sign, illuminated. Pylon sign, illuminated. Fabricated letters, internally illuminated with LED. Fabricated letters, internally illuminated with LED. Fabricated letters, internally illuminated with LED.